Legacy of Discord – Furious Wings Needs Testers! Calling All Brave and Vigilant Champions! GTArcade is now recruiting a limited number of players to beta test our latest mobile game, Legacy of Discord - Furious Wings! 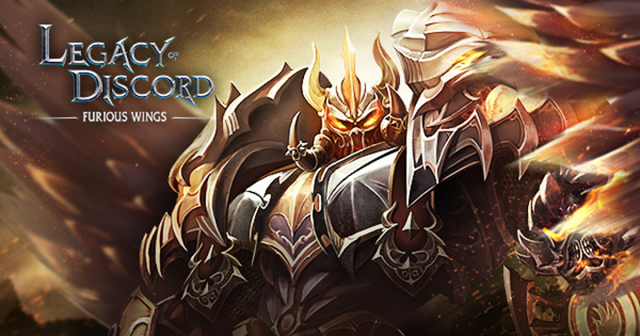 Legacy of Discord - Furious Wings is a multiplayer action RPG designed for mobile by GTArcade, featuring gorgeous 3D graphics and fluid gameplay to create the perfect mix of action and RPG. 3. Submit a final ‘test report’ at the end of testing. We will contact you if you are selected!!! Follow LOD’s Facebook fan page for further news and updates! Since this is a very early closed beta test, we will only need around 50 players. However, all your info will be added to our volunteer tester database for future recruitment. Thank you!